Welcome to Southeast Aluminum, Inc. located in Sarasota, Florida. 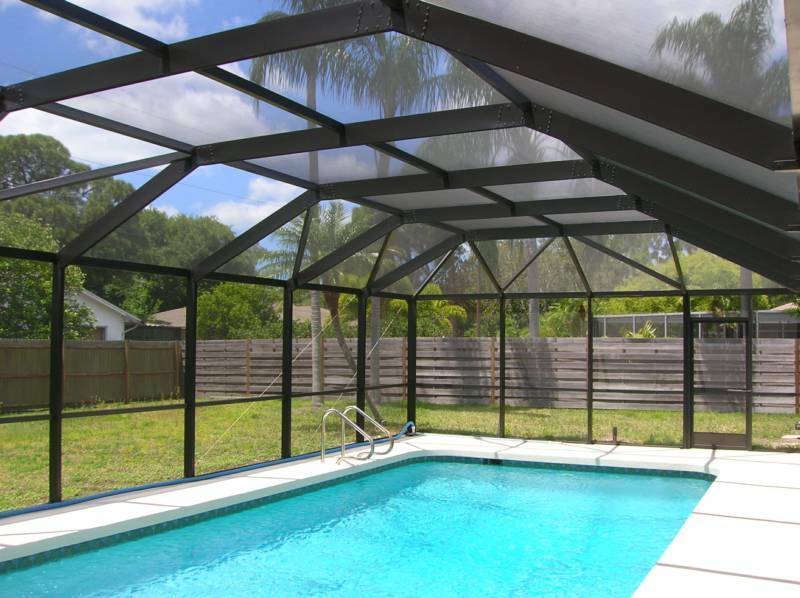 We specialize in Pool Cages and Lanais and are here to serve your needs. Take a look around our website and feel free to contact us for your free quote today!